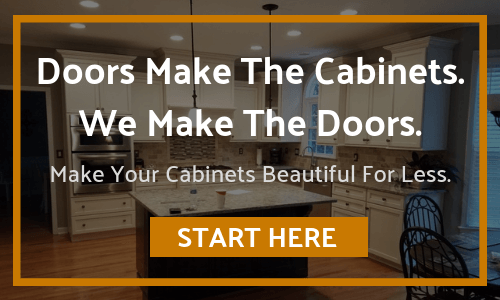 This is the web site of Cabinet Door World. We collect only the domain name, but not the e-mail address, of visitors to our web page, aggregate information on what pages consumers access or visit, information volunteered by the consumer, such as survey information, and/or site registrations, name and address, telephone number. The information we collect is used for interal review and is not given to any third parties without the prior consent of our users. If you supply us with your postal address on-line, you may receive periodic mailings from us with information on new products and services or upcoming events. If you do not wish to receive such mailings, please let us know by contacting us at the address provided above. Persons who supply us with their telephone numbers on-line will only receive telephone contact from us with information regarding orders they have placed on-line. If at any time you would like to opt out of our contact list and have your information removed from our records, please either send your written request to the address above or call us directly at (877) 929-2750.